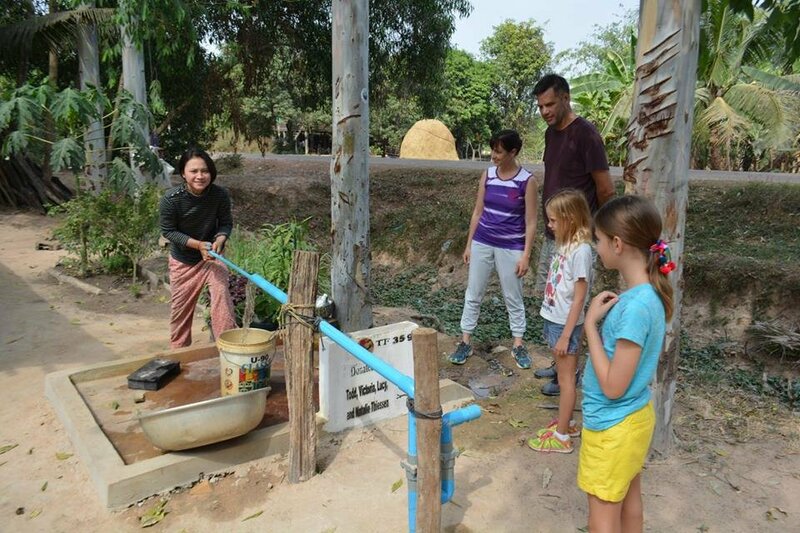 Trailblazer's mission is to improve health, food security, education and economic development in Cambodia's Siem Reap Province. 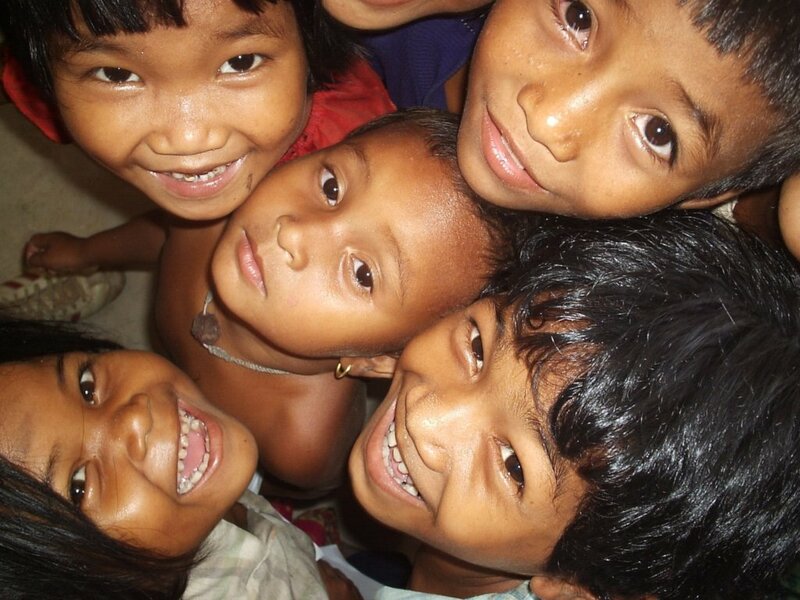 Our first priority is the health of our partner villages. 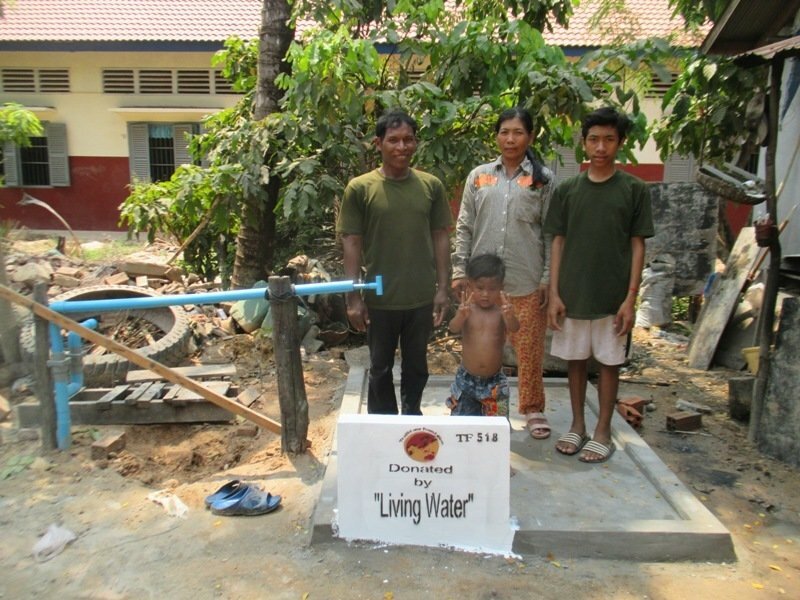 It all starts with water. 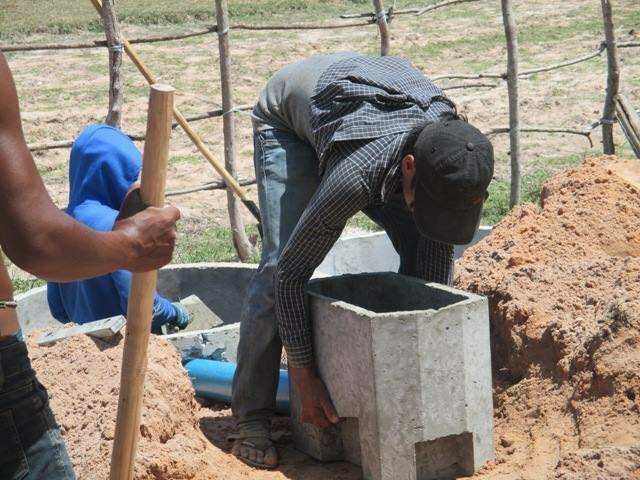 Our health program focuses on providing water filters, wells and latrines to poor rural families. 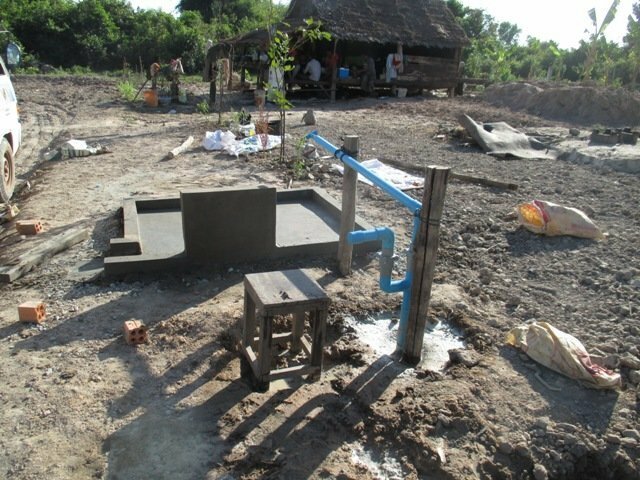 This year, we aim to construct and distribute 425 water filters; drill 100 wells; and construct 50 latrines. 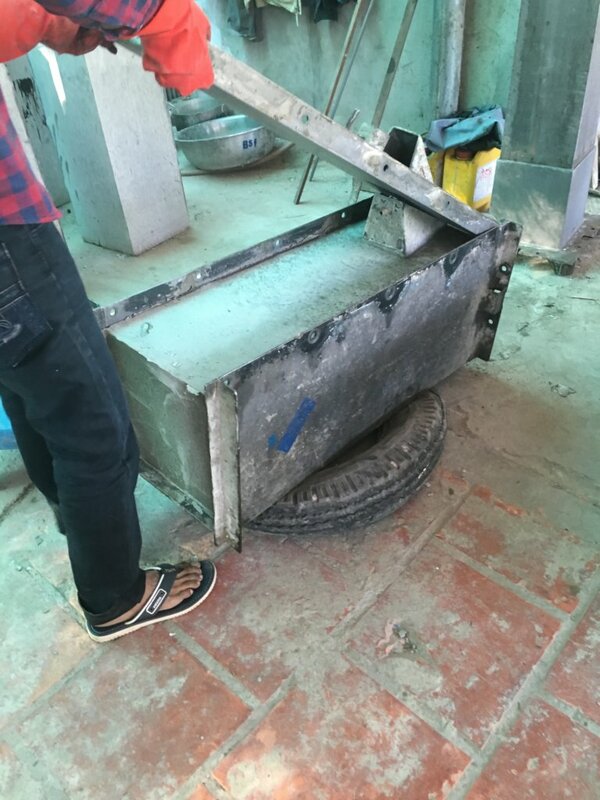 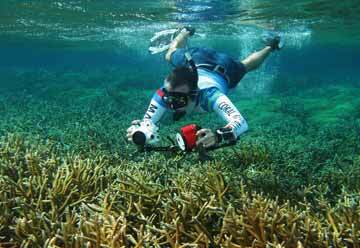 In addition we train on proper filter and well maintenance as well as hygiene. 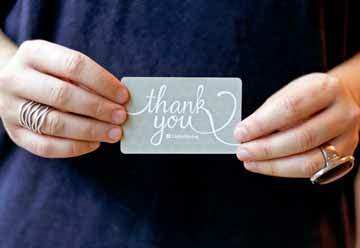 Most people are aware of the direct connection between good health and the ability for a person to prosper. 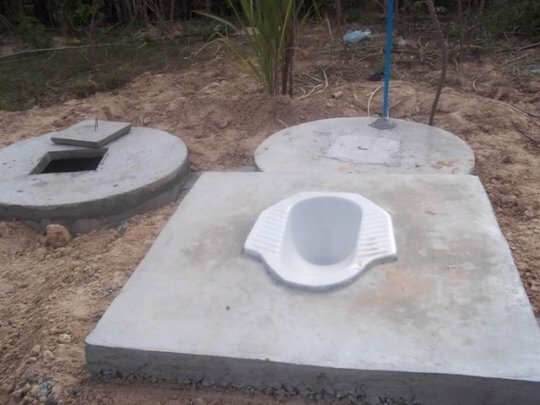 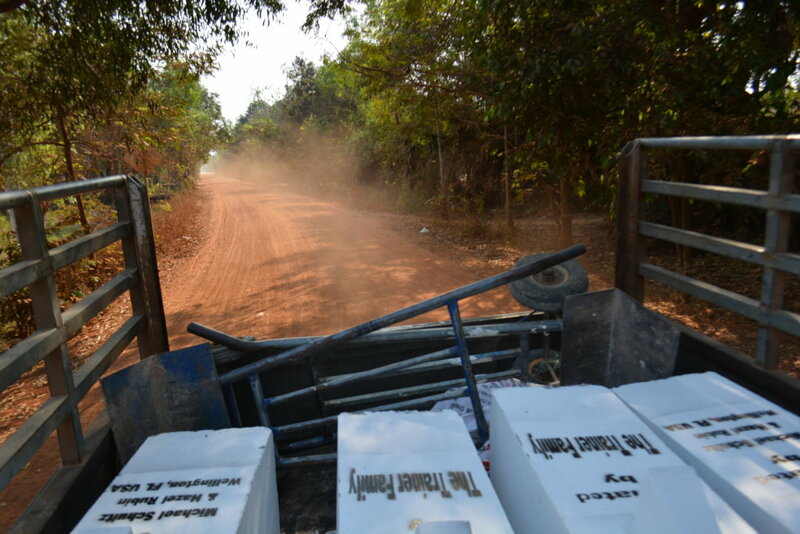 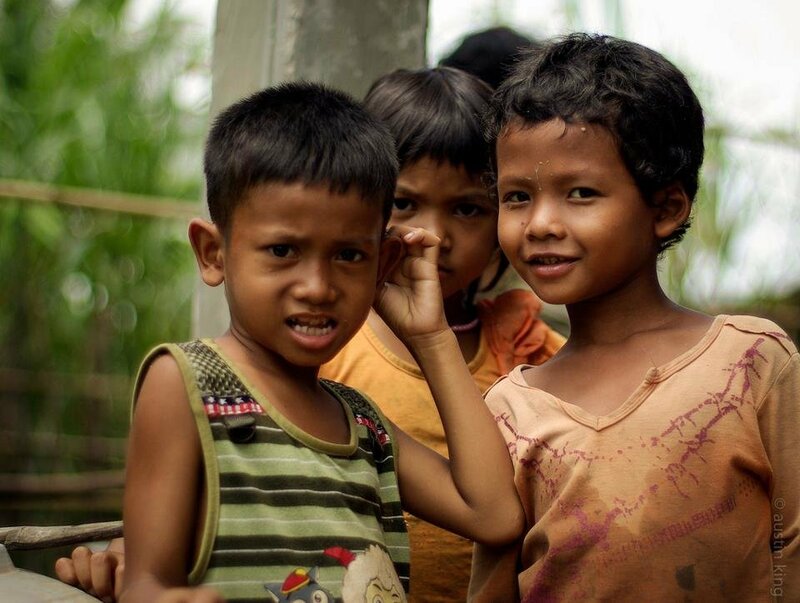 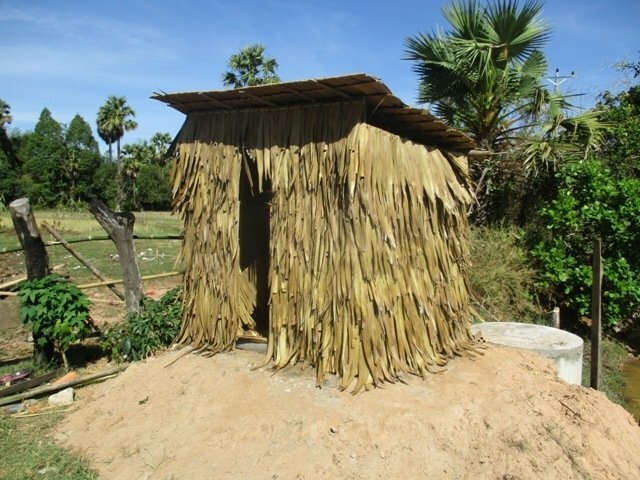 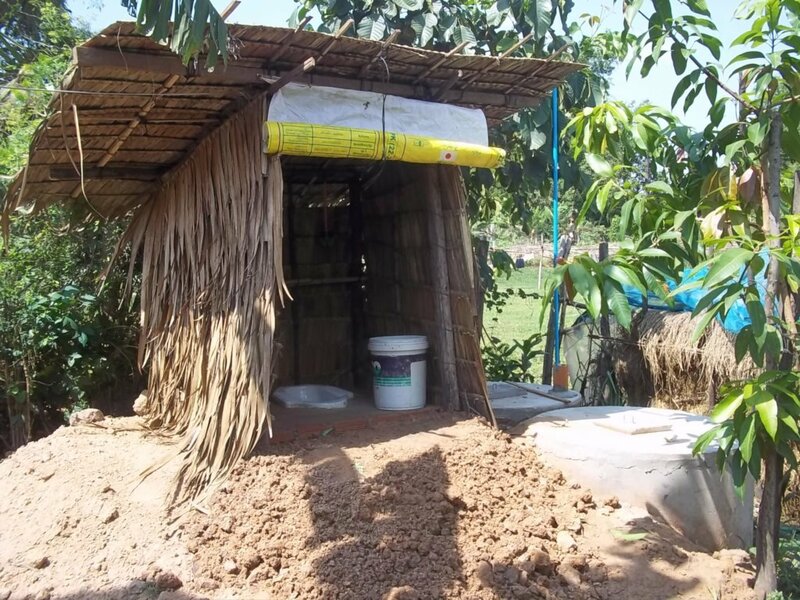 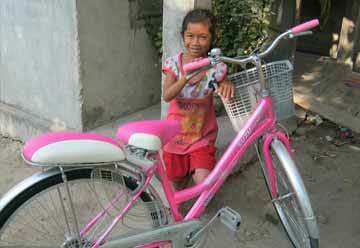 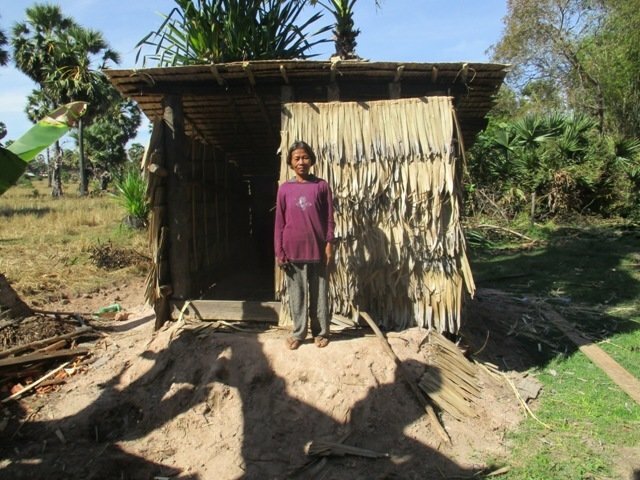 In Cambodia, a country of fifteen million people, there are more than nine million cases of diarrheal disease annually, estimated to cost the nation about $448 million a year. 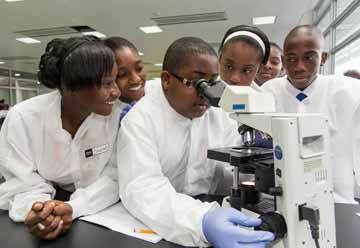 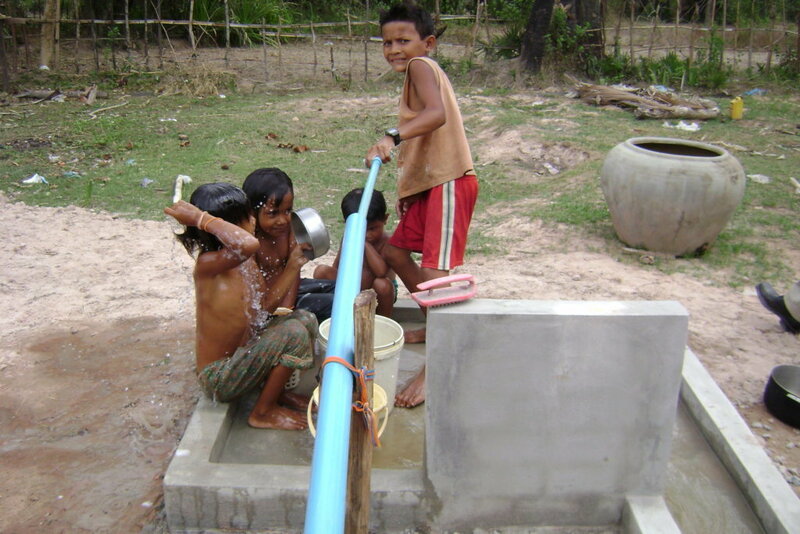 Ways to combat these diseases is to provide access to clean water and to improve hygiene. 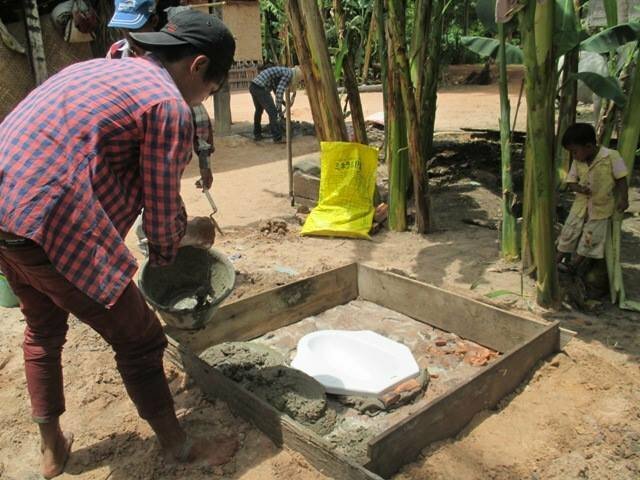 Trailblazer's Health program primarily focuses on providing clean water and constructing latrines for families and villages. 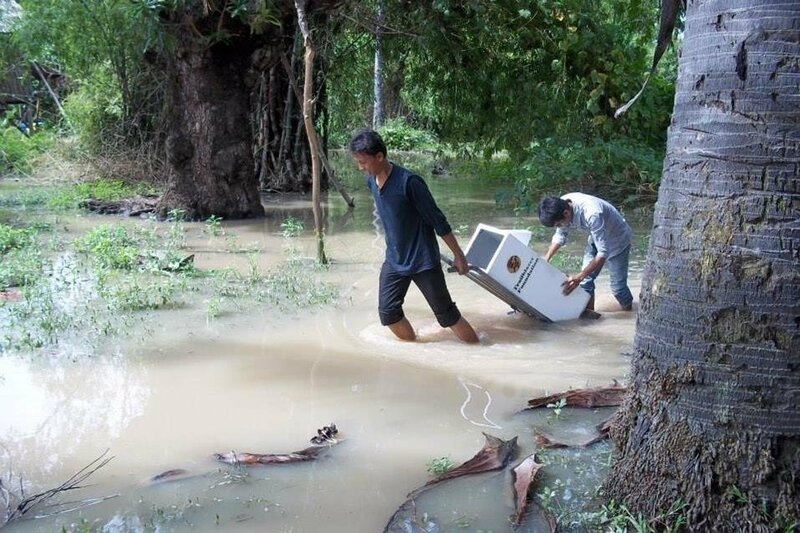 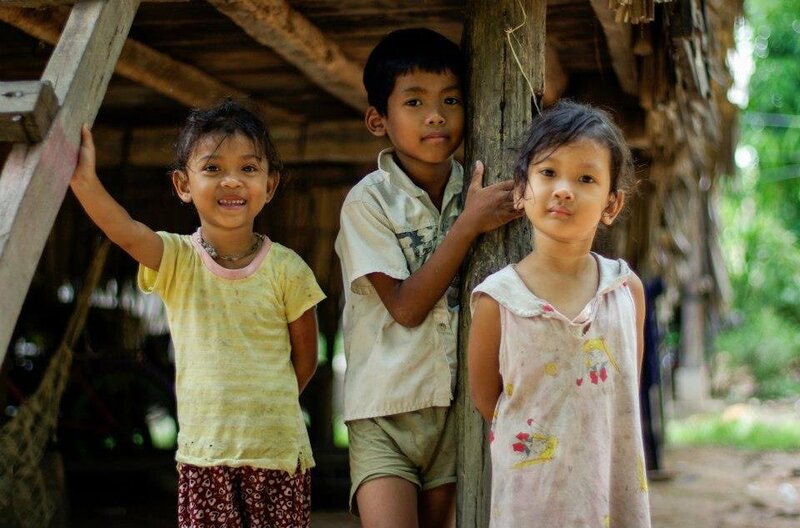 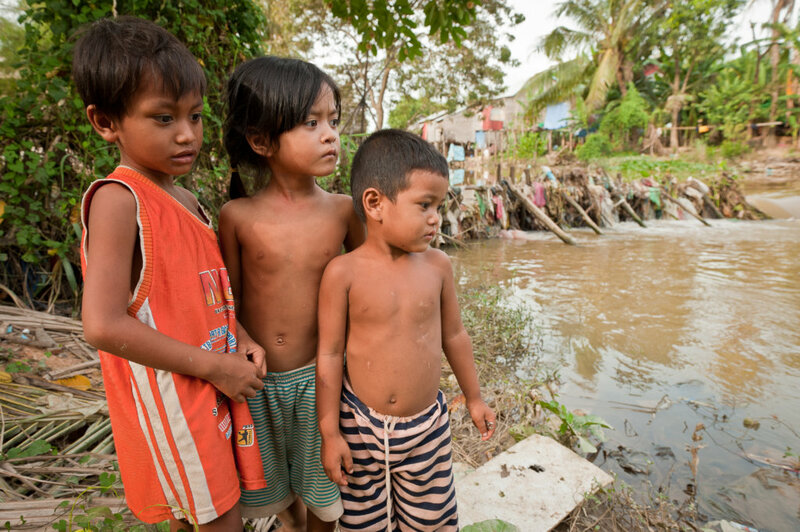 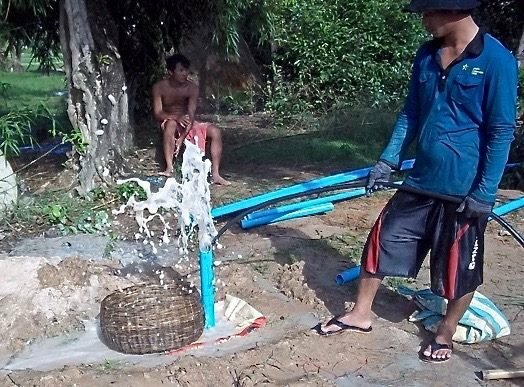 Water-borne diseases are the greatest health threat in Cambodia's Siem Reap province. 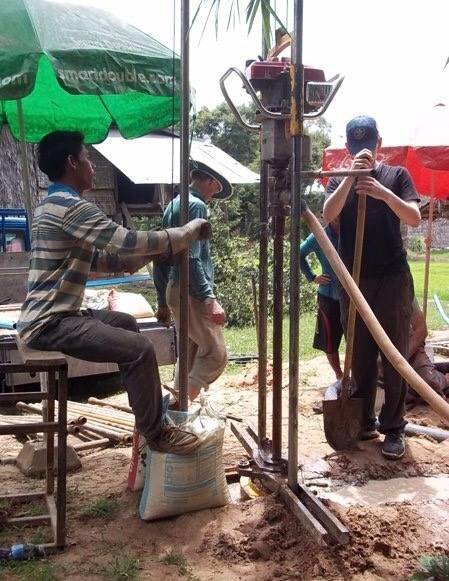 Trailblazer provides access to clean, healthy water through drilling wells to access water, constructing and delivering bio-sand water filters to purify the water and building latrines. 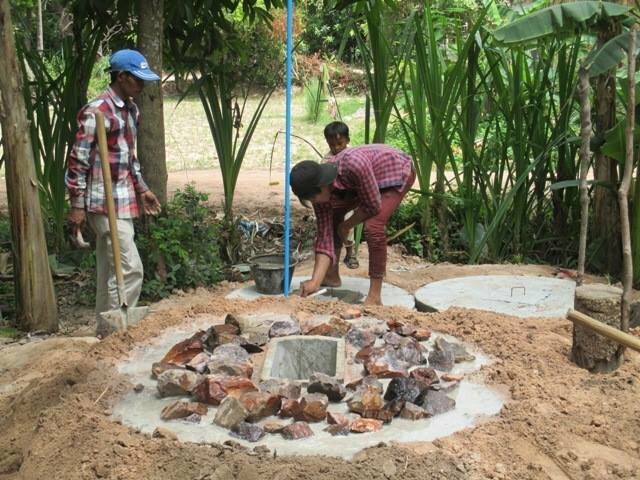 Rural villagers typically use the well water for their gardens, which helps improve the family's food security, as well. 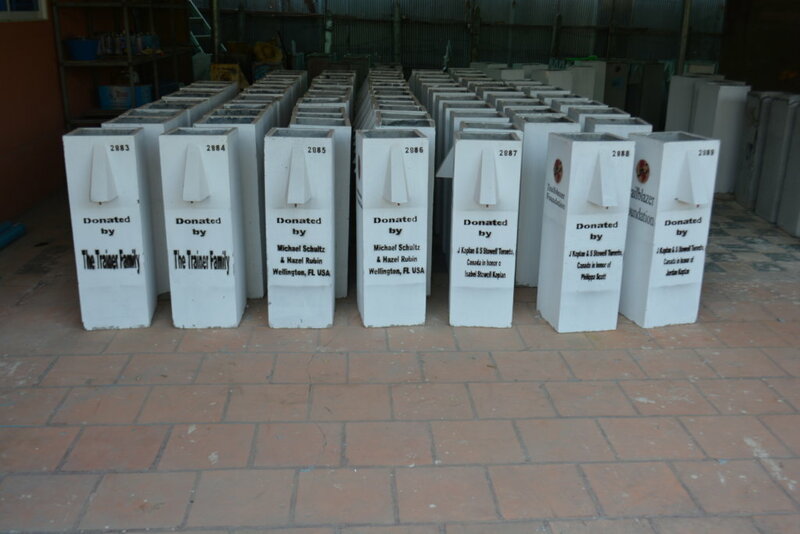 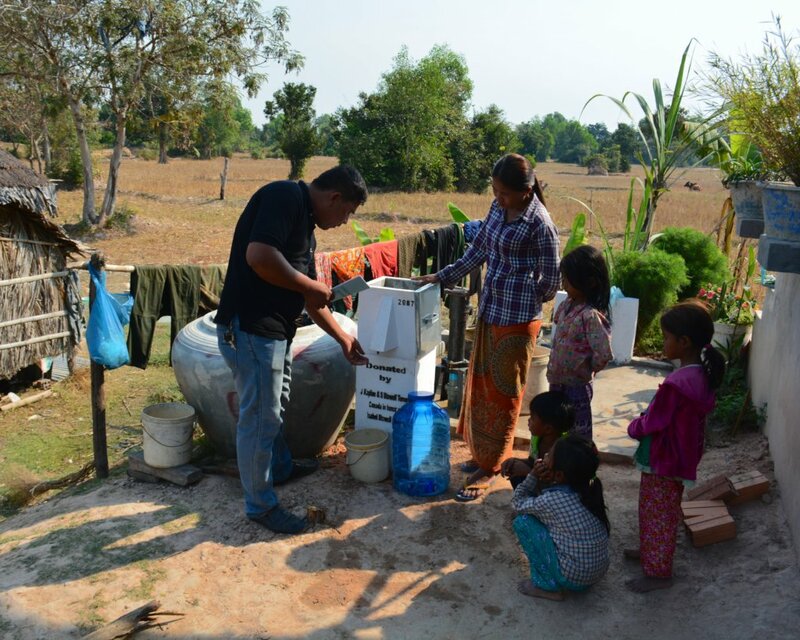 In additional, we train on proper filter and well maintenance as well as proper hygiene and sanitation. 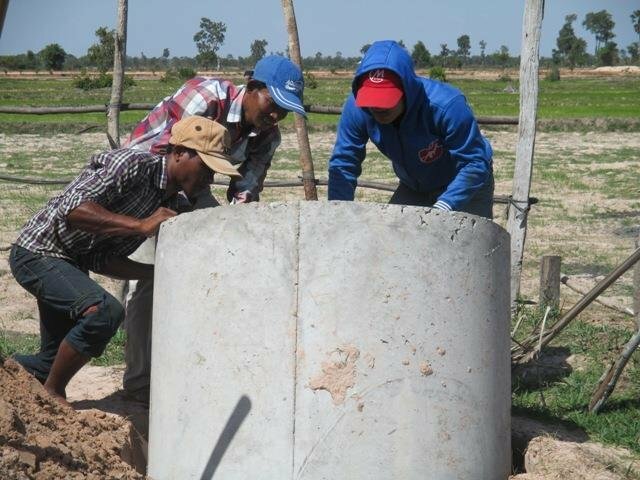 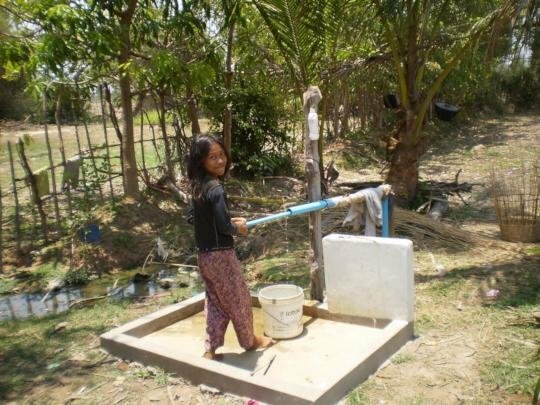 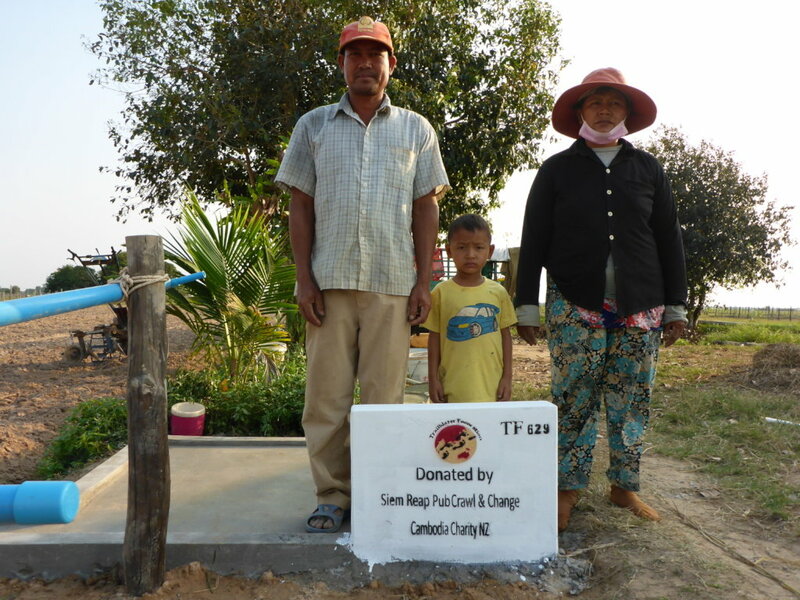 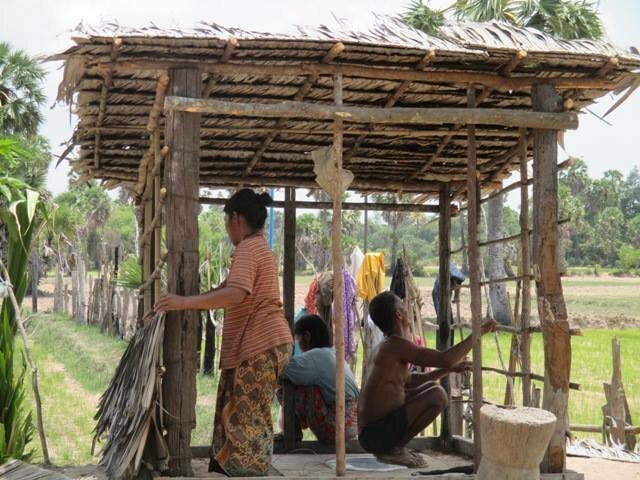 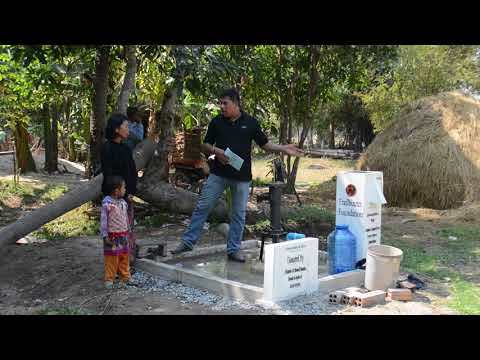 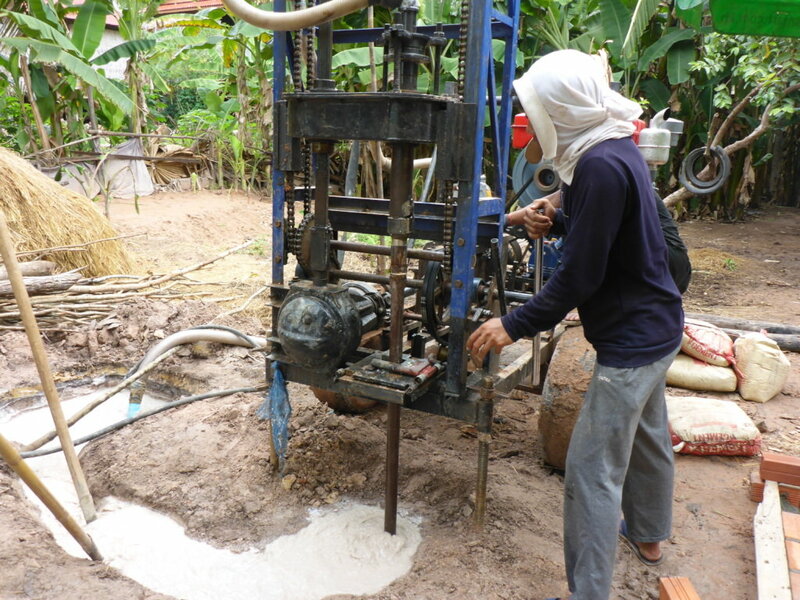 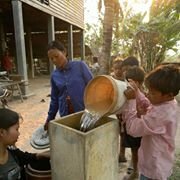 This year, Trailblazer aims to construct and install a minimum of 425 water filters, drill 100 wells and build 50 latrines for families and villages in Cambodia's Siem Reap province (the potential impact is over 2,800 people with one rural family averaging 5 people per household). 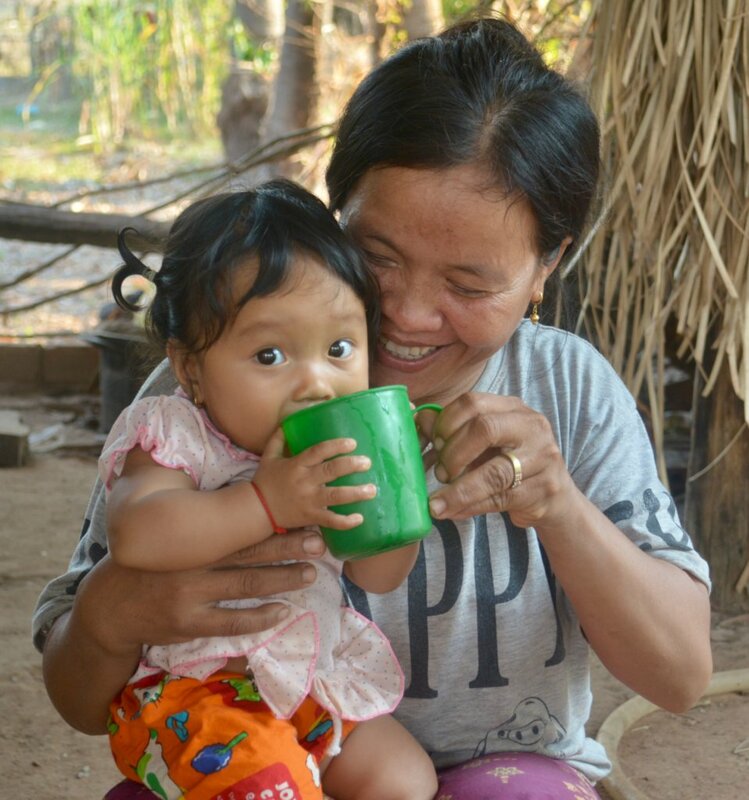 With improved health, children are able to attend school, parents have enough time and energy to work in the store, the home, or the field, and families can live a fuller, happier life.